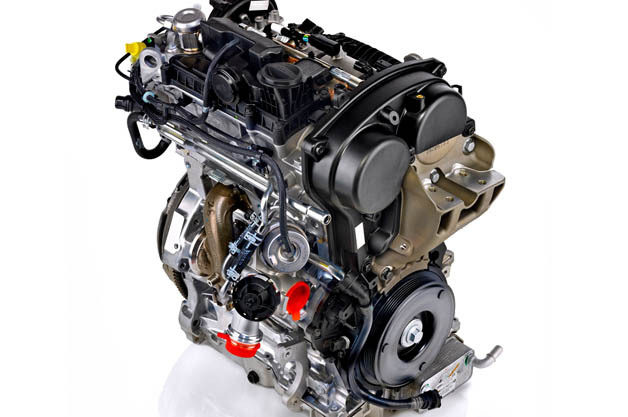 Volvo has confirmed of developing a three-cylinder engine for its entry segment. This engine, currently under test, would mostly be implemented in the 60 Series cars like the XC60, S60, V60 Cross country and V60. The engine is under development in Sweden and is said to join the class of Volvo’s 4 cylinder engine. Moreover the company claims that the 3 cylinder engine can be built on the same assembly line as that of the 4 cylinder engine. Volvo has built a wide variants of engines like 6, 5 and 4 cylinder and with the new 3 cylinder engine they want to make a mark in this particular segment as BMW did with its 1.5 litre units. This new three cylinder engine will have the advanced turbo technology which can deliver power up to 180 horse power. This new Drive-E three cylinder engine has been developed on the new CMA architecture which meets the Euro 7 emission targets. The company says that the Drive- E-3 cylinder engine is one step further to zero emission and performance. This new technology has helped the people at Volvo to churn out more power from their motor and simultaneously deliver a better fuel economy.